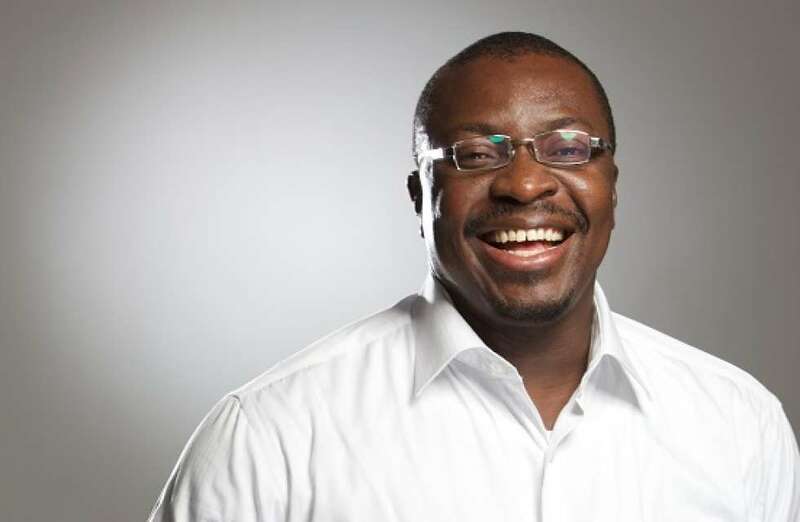 Ace comedian Ali Baba has shared his thoughts on the 2019 elections which are barely 29 days away. 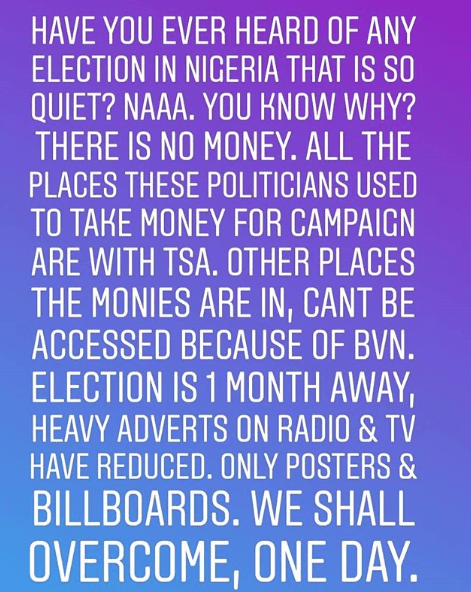 According to Ali Baba, this year's election is unusually quiet as the places where politicians could have easily taken money have been blocked. Wind don' blew....chicken hash don open wide......Corrupt peoples stop....stop from stealing wealth belong to street, community & country @ large.... If not death, the like of lanre Adepoju will not hesitate to expose us with 'ewi'....Nevertheless, God will shamefully disgrace you,if you once again, if you try to do the right political ruling this time., in Jesus mighty name, amen.